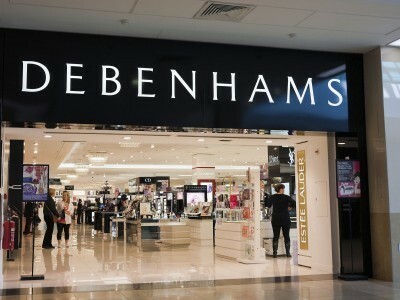 Bag a bargain at the Debenhams ‘duty-free’ sale. We all love a cheeky pre-holiday splurge and now everyone can enjoy duty-free savings on top name cosmetics, skincare and fragrances at Debenhams. So even if you’re Blighty-bound this Summer you can still channel a little holiday glamour! Offers are available both in-store and online for a limited time.